You are probably wondering why I play badminton. Well, there is an interesting story behind how I started playing. I have to admit that my reasons to start playing this sport is quite petty. You see, I was in high school back then and I found out that the girl I liked play the sport in the local community. I wanted to check her out so I asked my friends to play one time. While I failed to get the attention of the girl that I liked, my friends and I had a really great time. It was hilarious how we all struggled to play the game at first. We kept on hitting the shuttlecock either too hard or too high. But as the first hour or so passed, we got better at it. We came back and then decided to invest in buying our own racquets. I have to say that we were all hooked on the game and we have joined a couple of competitions after. I did eventually befriend that girl and played a couple of games with her but nothing really came out of it. No regrets though. She was the reason why we discovered how great badminton is. 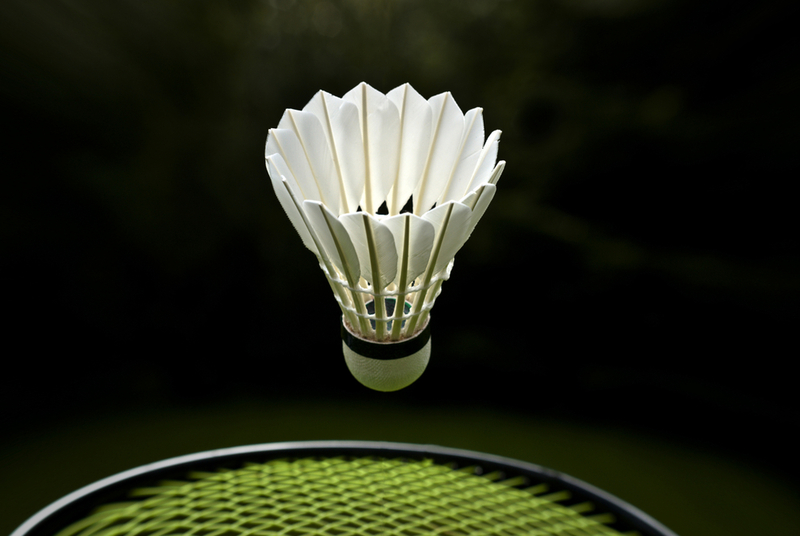 The main thing that I like about badminton is that we can play it both for pleasure and sport. Unlike basketball or cricket, which are other sports my friends and I play, you do not need a lot of people. It can be just you and a friend and you can go to the court to play. Of course, the more people playing with you, the more you will enjoy the game. But it is not a necessity. In Sussex, there are both indoor and outdoor courts that allow us to play regardless of the season or the weather. That is another thing that I like about this sport. It is also quite simple. You just have to hit the shuttlecock across the net using a racquet. The scoring system is also not that complicated. There are also many clubs here that you can join too. It is not a necessity but as a member, you get access to a various equipment and facilities. You can also join their tournaments – which is a great way to improve your skills and build friendships too. 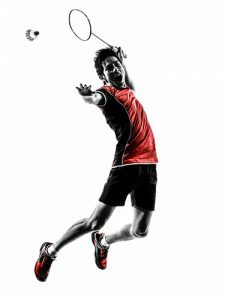 Right now, I am not as active as I want to be in playing badminton. I am in the middle of a term in school and I have to concentrate. But I do have plans to be more serious once I get a break from school. My friends and I are planning to join an upcoming tournament. In case that pushes through, I will definitely tell you more about that in this blog.